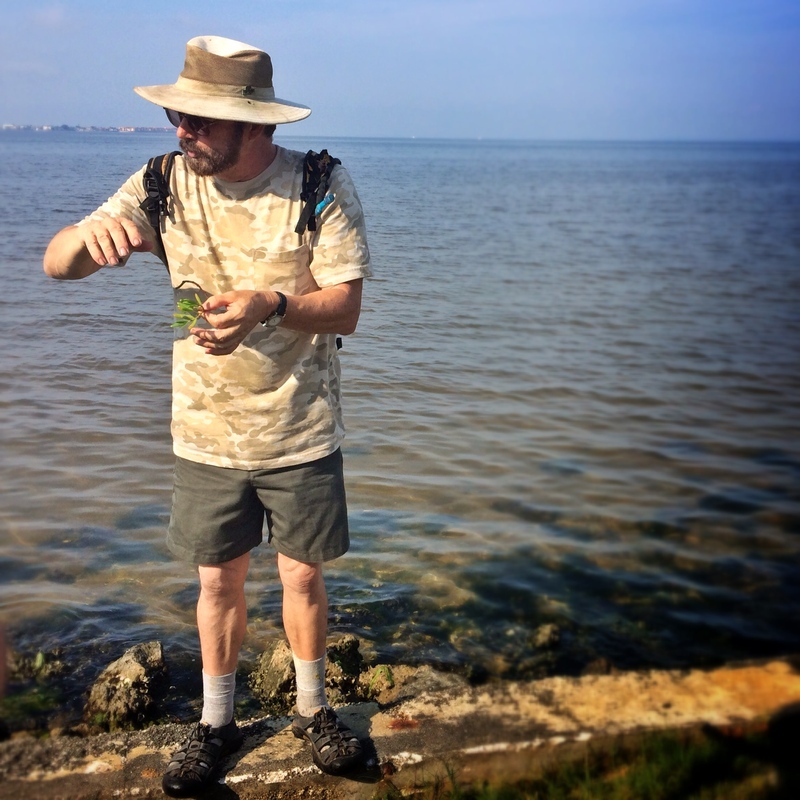 Took a stroll with “Green Deane” in Port Charlotte a few weekends ago. Spent a few hours walking through Bayshore Live Oak Park and the surrounding neighborhood, checking out what Florida natives and non-natives were growing- identifying edibles and non edibles. For anyone interested in gardening with edibles and/or foraging, I highly recommend Deane’s classes, blog “Eat The Weeds” and videos. Green Deane discussing attributes of Epazote, Chenopodium ambrosioides. Available year round in Florida. Leaves, flowers and unripe fruits are edible and used in soups and salads. The most common usage is, however, in bean dishes, for it’s strong anti-flatulent powers. To me this plant smells like bug spray. 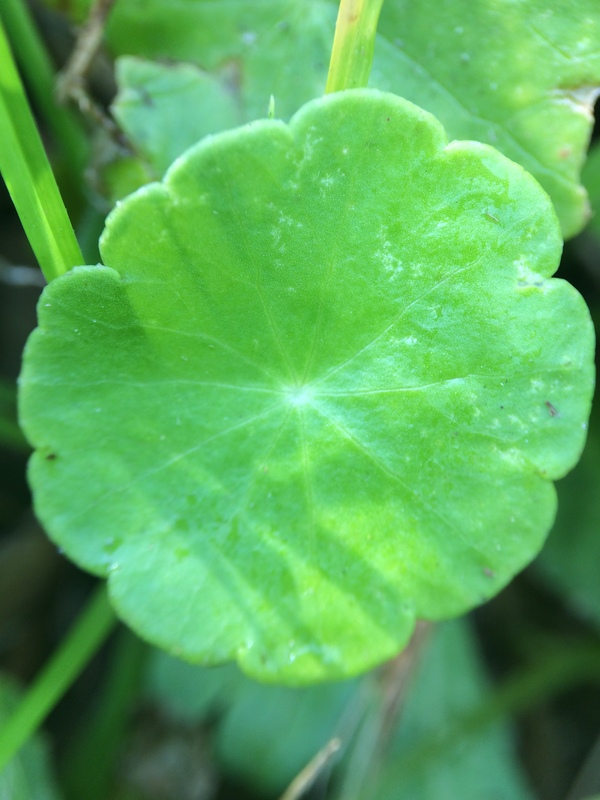 Hydrocotyle bonariensis, better known as Pennywort, or dollar weed. Can eat raw or cooked. Has medicinal value. 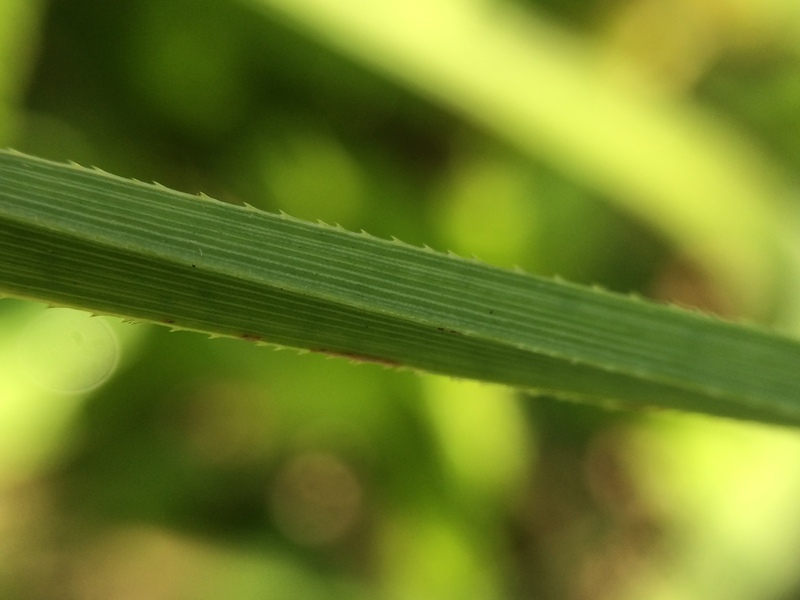 Cladium jamaicense, Sawgrass Edible Inner bottom white core of stalk, raw or cooked. WARNING- cuts flesh easily. Use to find fishing worms and fresh spring water. Green Dean talking about Sea Purslane, Sesuvium portulacastrum, edible raw, cooked or pickled. Available year round. 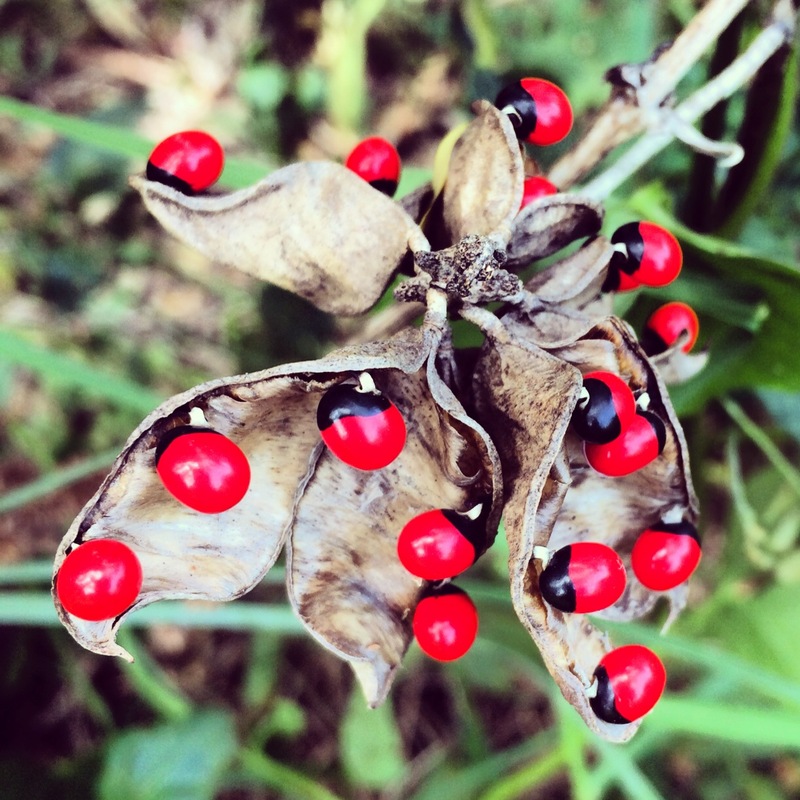 Abrus precatorius, Rosary pea- TOXIC reported to be the most toxic seed in the world. Avoid, as contact with an open seed can cause death. 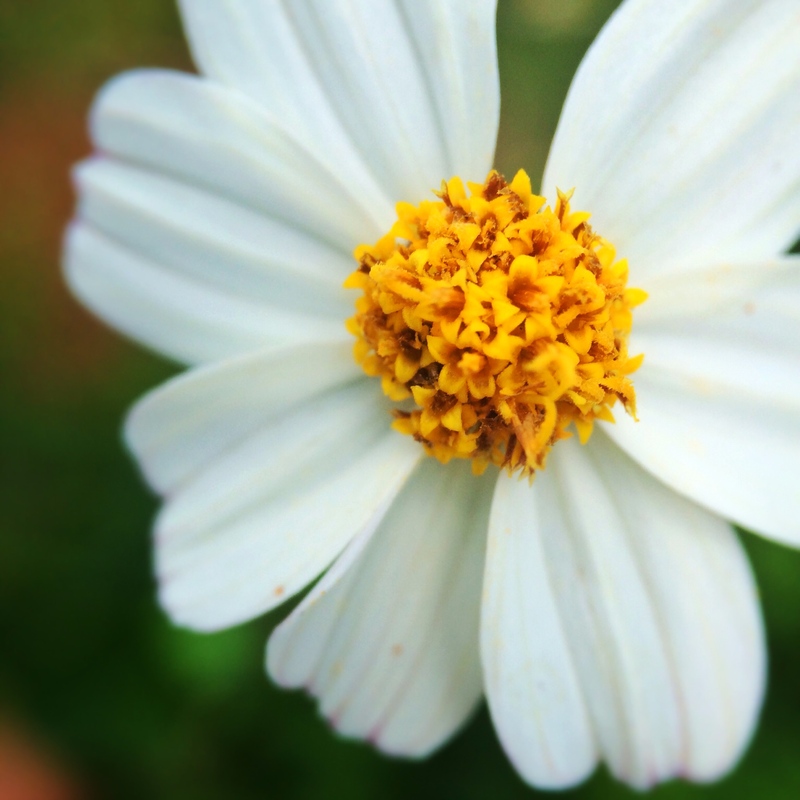 Bidens Alba, Spanish needles or beggar tick. Edible raw or cooked. Parts used to make tea, fermented for wine. I usually approach life from a positive perspective, but because I have chewed on my fair share of ‘unknown’ plants, main thing I learned from my first foraging class with Green Deane is- DON’T field test plants-EVER! Verify, verify, verify what you are sticking in your mouth. 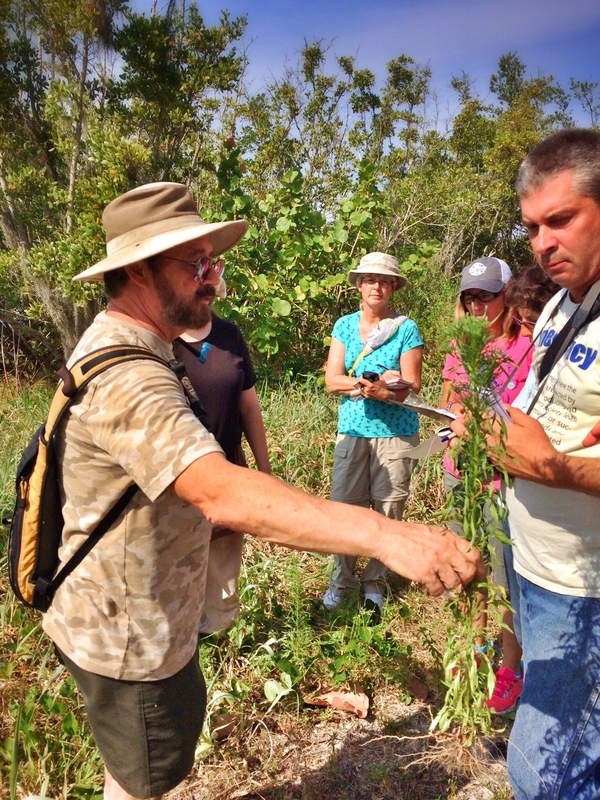 There are a multitude of plants out there with edible and/or medicinal properties. There are others that can kill you or make you very, very sick. Some plants make you sick right away, others take days or weeks to make you ill. Others have a cumulative effect. There are plants that are perfectly edible when cooked, but make you sick if eaten raw; and others that have both poisonous and edible parts. Some fruits are edible when ripe, but make you sick when eaten before they are ripe. Not all plants in the same genus or family are edible- There are some edible Jasmines, but make sure you know which ones! All of this aside- I am astonished at how many ‘weeds’ growing in my backyard are edible or usable in some fashion. I recommend Green Deane’s Eat The Weeds as one reliable resource for learning about the many native and non-native edibles growing in your area. Had a great time participating in this class, and I see myself signing up for more classes in the future!